My hilarious homie Andrew Ti, creator of the "Yo, Is This Racist?" 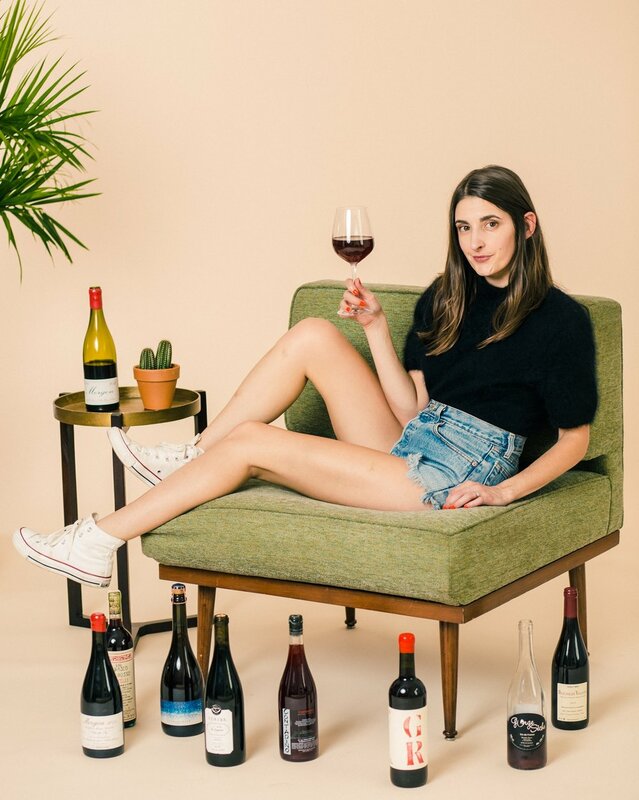 website and podcast, joined me to drink and talk about Rosé because hey, wine not? Check out more episodes of Wine Time here! Posted on September 24, 2014 by Marissa A. Ross and tagged wine time video andrew ti yo is this racist Domaine de la Fouquette rosé Cuvée Rosée d'Aurore.